Safety, quality and typicality are the essential rights of the work and commitment of the Empress family. 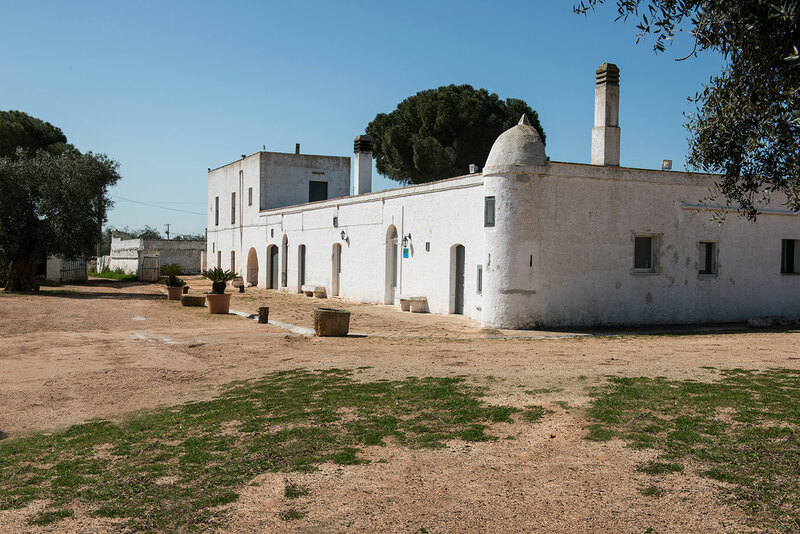 Masseria Mita is a family business, run through a constant relaunching, between innovation and tradition. This modern farm results from a handing- over, which has progressively fitted it inside the district of “Le Cento Masserie” of Crispiano,whose concreteness and dedication are well-known in the food-and-wine field, especially in the charming world of wine and olive oil, where Masseria Mita is an extraordinary reference point. 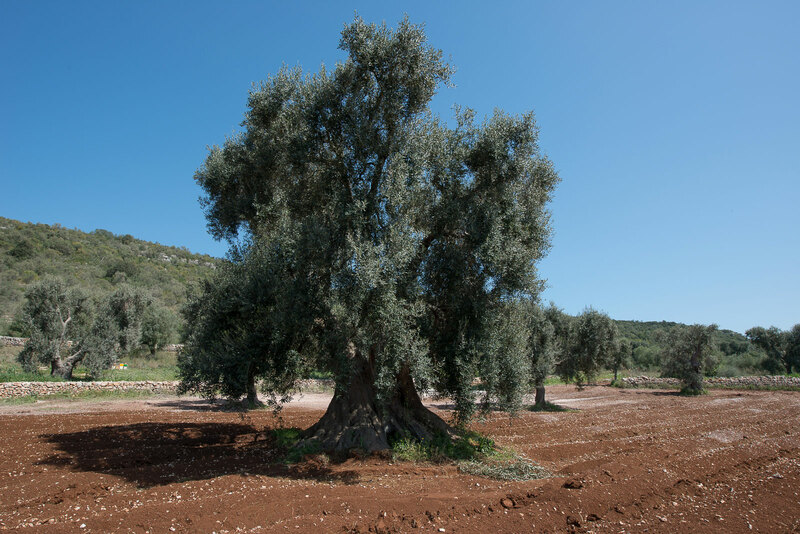 About fifty years ago, Armando first and Vincenzo later started the project of modernizing their 45 ha farm in order to produce high-quality wine and olive oil through the improvement of the cultivation techniques and the rationalization of the after-picking operations (transport and storage of the olives, extraction and preservation of the oil ). Safety, quality and typicalty are the essential features of the family’s work, an often hidden work, based exclusively on virtuous options, bent on protecting the environment and enhancing the land’s produce. This small farm is the mirror of the “Made in Italy”, a greatly diversified reality characterized by excellent and incomparable products, which nothing have to do with those toxic foodstuffs coming from abroad, definitely unrelated to the culture, the tastes and the skills of our land. We do believe that organic farming is a crucial point to the environmental protection. We are also persuaded that promoting the farm work, preserving the experience gained at each cultivation stage and, last but not least, closing the production chain is the best way of offering our customers organic products, which are genuine and at a right price at the same time.